Early morning walk along Coopers Beach followed by coffee and breakfast in Mangonui. 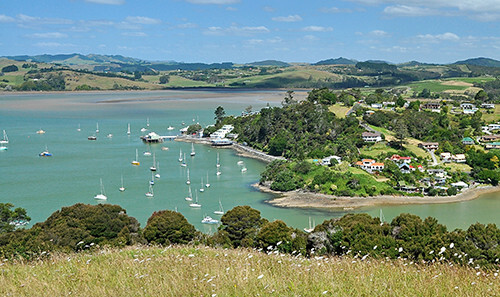 Explore the village of Mangonui, visit the Mangonui Information Centre and take the Mangonui Heritage walk. Take the afternoon to rest and relax. Today explore the Karikari peninsula – climb Puheke and gaze out over the splendour of the white sands of Rangiputa beach. Discover the beauty and isolation of the Maitai Bay beaches. Enjoy lunch or an afternoon glass of wine at the Karikari winery and study the challenge of the Carrington resort golf course laid out below. 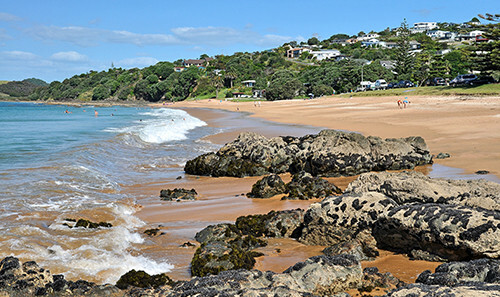 Take the day off to enjoy relaxing in the peaceful and crowd free bliss of Doubtless Bay. Perhaps take a picnic and explore the local beaches. 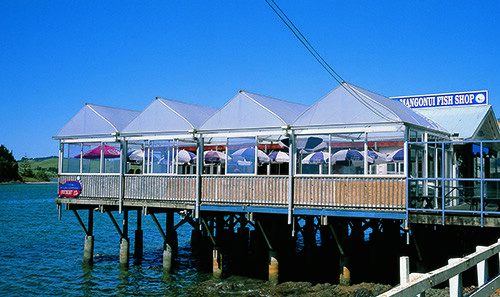 Book a fishing charter on Doubtless Bay followed by lunch at Mangonui’s “World Famous” Fish & Chip shop. 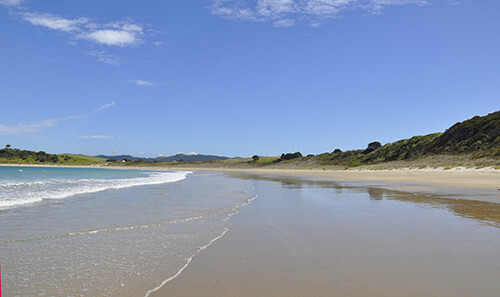 In the afternoon drive to the southern end of Ninety Mile Beach at Ahipara – walk on the beach or try the quad bikes. Book a day trip to Cape Reinga and Ninety Mile Beach, the very top of New Zealand. See where the Pacific Ocean and the Tasman Sea meet. 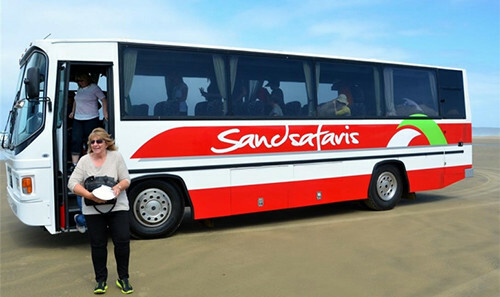 Take a coach tour up Ninety Mile Beach, surf the sand dunes. If you are not a golfer take a day trip driving the tourist route through Whangaroa around the coast to Matauri Bay. Have lunch or morning tea in Whangaroa and visit the Puketi Kauri Forest just south of Kaeo (off SH 10).